Scabies this month with a beautiful picture of plantar lesions in a child. 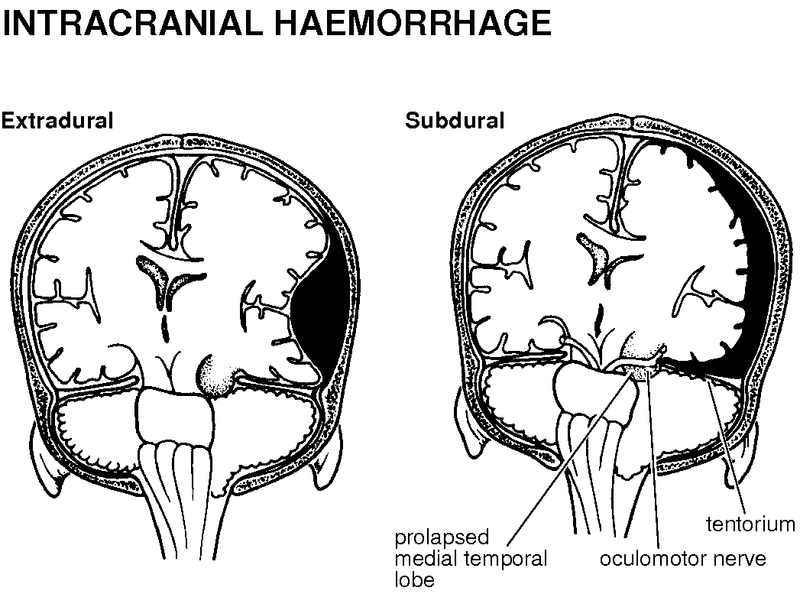 Updated NICE head injuries, antipyretics (or not) for febrile convulsions, child trafficking and the last in the sleep series. Do leave comments below. Thermal injuries from a safeguarding point of view this month, updated fever guidelines, quarantine periods for infectious diseases, house dust mite allergy and facial injuries this month as the last in the minor injuries series. Do leave comments below. This summarises the Core-info leaflet on head and spinal injuries in children. Full details are available at www.core-info.cardiff.ac.uk. 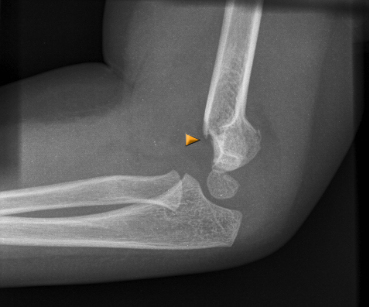 A supracondylar fracture is one in the upper arm immediately above the elbow and is highly suggestive of accidental injury. 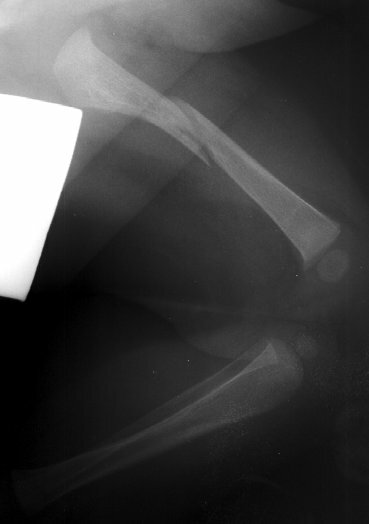 The picture below comes from http://www.kidsfractures.com/, a site put together by 2 American orthopaedic surgeons who say their aim was to make parents’ experience of having a child with a broken bone a little less traumatic but I think much of the language and many of the pictures are more suited to a medical audience. 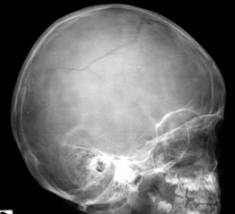 A simple linear skull fracture is a break in a cranial bone resembling a thin line, without splintering, depression, or distortion of bone. They are equally prevalent in NAI and in accidental injury. The picture below is of a linear right parietal skull fracture and comes from a Rumanian educational website, http://www.medandlife.ro/medandlife602.html. 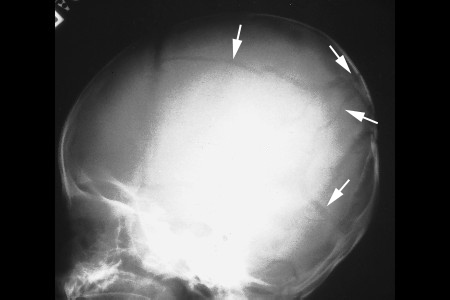 The picture below of a complex skull fracture is from http://www.childabuseconsulting.com/child-abuse-fractures.html which houses other not-very-subtle images of non-accidental burns and bite marks as well. December 2011 has snippets of information on torticollis (backed up with lots more information on the website), unconscious children, alkaline phosphatase and a link to the Map of Medicine’s recent algorithm for cough in children. Also some pointers for your safeguarding training needs. Download it here. 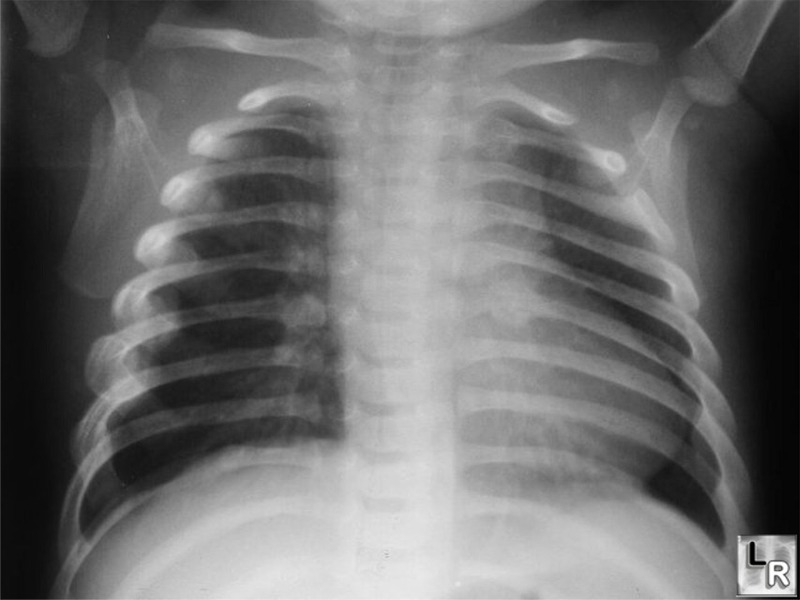 This month’s emergency department version of Paediatric Pearls has information on the NICE guideline on head injury, what to do if you find a child has an undescended testis and some pointers to sites on asthma inhalers. Download the January 2011 ED version here. 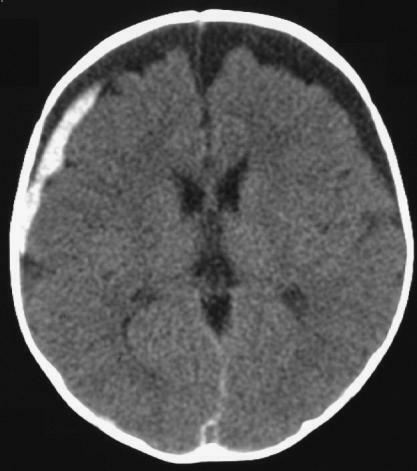 January reminds us all of the NICE guideline on head injury and specifically when a child is supposed to be referred for a CT. We continue our 6-8 week baby check series with information on undescended testes. There are also links to agreed blood test reference ranges and resources to help with the identification of asthma inhalers. Download January 2011 GP PDF here. 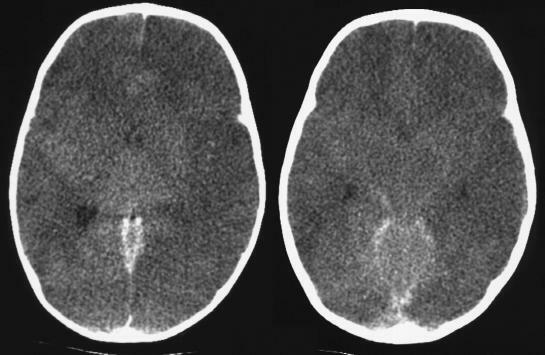 I found a couple of recent Canadian papers on the need for CT scanning in children with minor head injury. I think many of us are concerned that we are doing too many CTs on children as a result of the NICE guideline. The radiation dose is not insignificant and some of the children have to be sedated for the investigation which is an added risk too. Maguire et al (Should a head injured child receive a head CT scan? A systematic review of clinical prediction rules. Pediatrics 2009;124(1):e145 – e154) say in the introduction to their paper that up to 70% of children presenting to the ED in the USA or Canada with a head injury get a CT scan and 70% to 98% of them are normal. 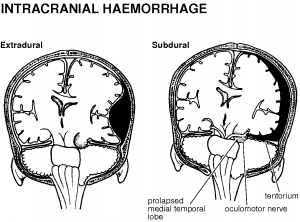 A more recent attempt at a clinical decision tool for assessing the need for CT has been written up by the Canadian head injury study group: Osmond MH et al. 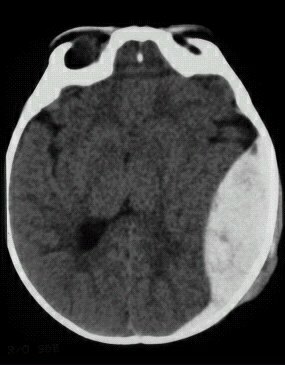 CATCH: a clinical decision rule for the use of computed tomography in children with minor head injury. CMAJ 2010;182(4):341-348. There is a nice summary of and comment on this paper at www.medscape.com/viewarticle/579598.